When you think of what a party looks like, what comes to mind? I’m sure the answer varies greatly from person to person. You have parties that are small with a few of your close friends where you have dinner and maybe some fancy drinks. You have parties that are large where you, your close friends and everyone you all could possibly know all converge on one spot to enjoy loud music, drinking, and maybe an outdoor activity like swimming or an indoor activity like dancing. Then you have all the parties in between! Fraternity parties where drinking in the primary mission or sorority parties where the mission is also drinking but with much less beer. You have house parties and boat parties and yacht parties and beach parties and cabin parties and everything in between. Generally, as a species, we like to party. Now as you are thinking of all the different types of parties I didn’t list here, let me tell you about a special brand of party. The Rock Star’s party. Think about taking a little bit from every party you can think of, and roll it into one, over the top, crazy elaborate, lavish, no rules, but some rules, but not really, intense, lovely event party that normally goes on way too long. Ah yes, and it’s always colorful! From balloons to paint to bathing suits and bikinis to confetti and streamers, we have it all most of the time. It is hard not love these parties as a rock star. You never know who and what you are going to get. You just tell everyone to invite everyone, create a guest list so it seems way more exclusive than it is, and tell 5 different party planners different styles of parties you want all in one place and BOOM! You have the makings of a rock star party. The only thing you need is a rock star. Unfortunately, most of us are not for hire. Alright so believe we have covered quite a bit of partying here. Everything above is what you see on the surface and in large part how things go most of the time for a rock star. What you don’t see is how we all stay grounded enough to lose ourselves in all that partying. Trust me, it’s easy to do. What is our secret? How do we stay focused and grounded enough to keep being a star? Do we stop drinking all of the time? PSSssshhh NO! The cumulative hangover would probably kill us. We slow things down to a special level of partying. We go to wine parties! So this is a whole different animal. The pace is way slower, but it’s sophisticated. It’s a needed break from the constant loud music and the general roar of a crowd. Instead, you are able to get together with some people you really enjoying conversating with and intelligently discuss the complexity of the wines we decided to imbibe. The ambiance is normally calming which helps bring the tension we normally have throughout our bodies and mind release in a great way. Well, the ambiance is one part, wine certainly inspires most of the relaxing. My favorite part of it all is that I get to continue drinking while not being judged, flex my smart brain muscles, and hang out in the coolest vineyards and venue spaces that normally exude a nice level of class we normally don’t roll around in. 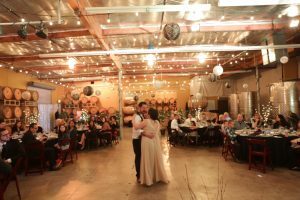 From barrel rooms to cellars to tasting rooms and more, wine parties are a great time and they really help keep us rock stars grounded with our heads relatively clear… well as clear as the wine allows. This pace of party also lends some great perspective. The actual taste of alcohol can be truly enjoyable. You can slow down from the normal chug of one thing or another. 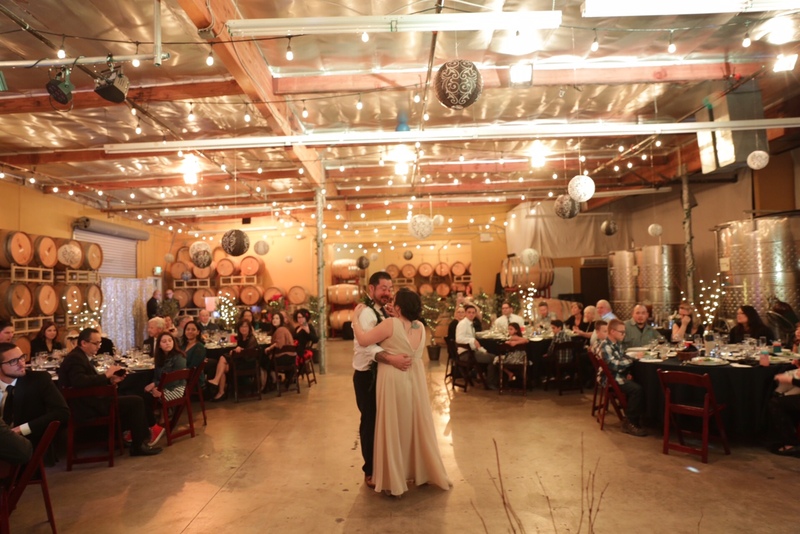 So, whether you are in Ventura drinking wine in a tasting room or in Napa sipping bubbly on a vineyard, make sure you are indulging in the things that make you feel calm while also putting a smile on your face.